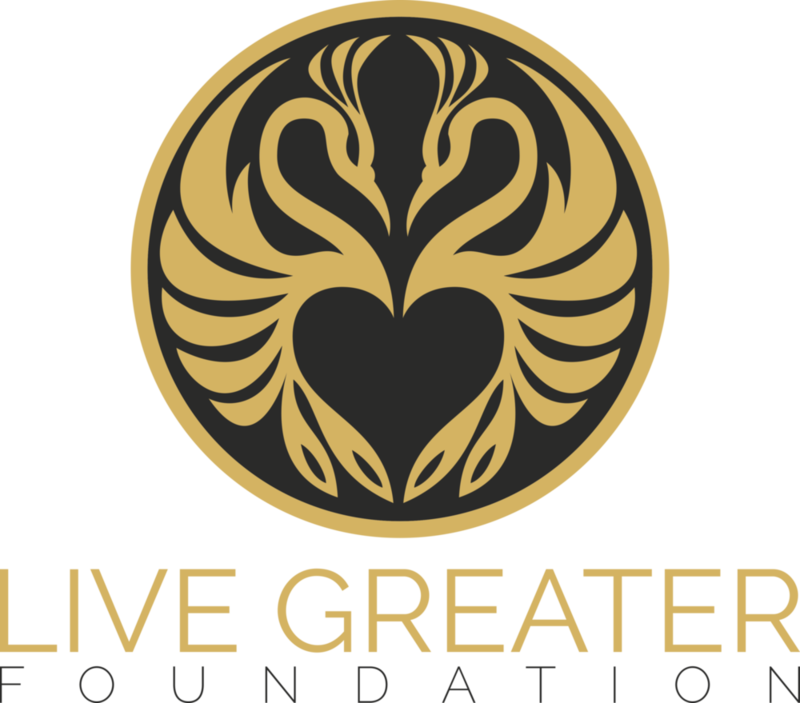 The Live Greater Foundation exists to encourage people to live lives of inspired service, caring for those in need within their family, community, and world. Inspired by Pope Francis' call to serve the disenfranchised, we were founded in 2014. Through service projects that help change communities around the world, the Live Greater Foundation hopes to encourage ordinary people to do extraordinary things. In everything we do we seek to inspire greater faith, greater hope, and greater love, for ourselves, our families, and our world.